Print this new coupon to score $3.00 Concentrated Room Sprays, Scentplug Refills, and Scenterpiece Easy MeltCups! While supplies last. Limit 10 per customer. 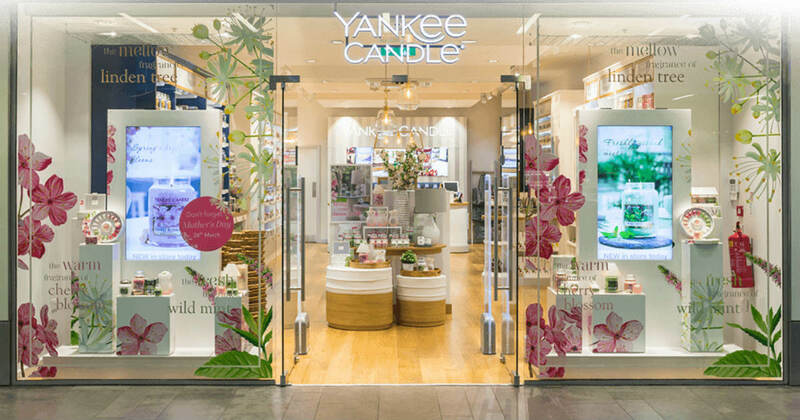 Coupon only valid at Yankee Candle Company stores and yankeecandle.com through March 20, 2019.